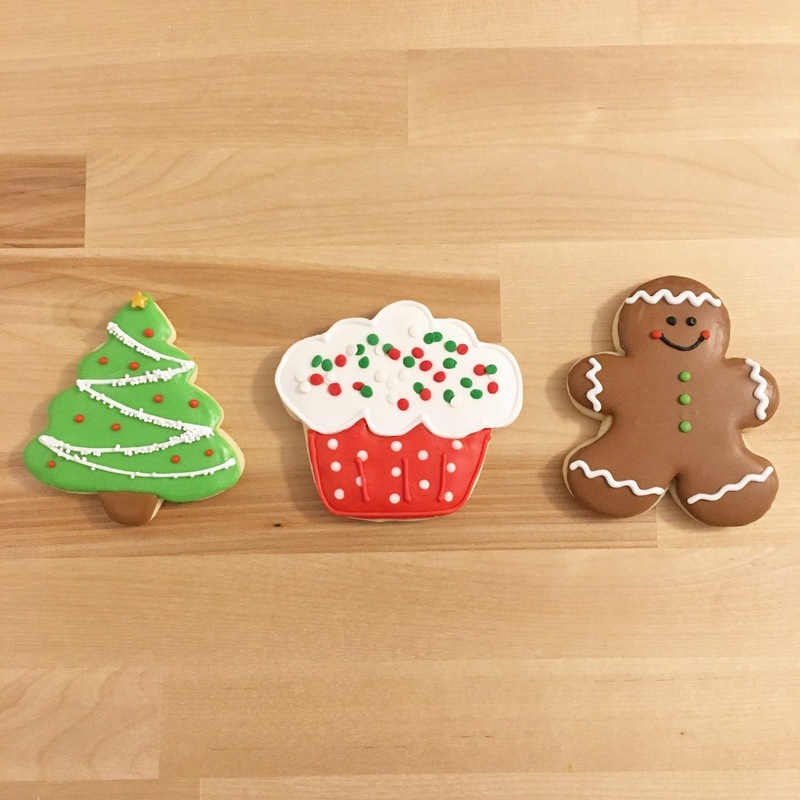 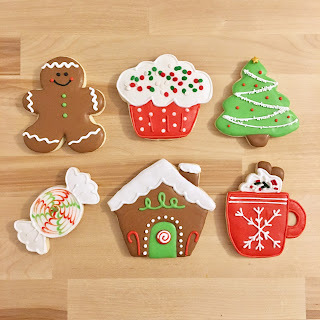 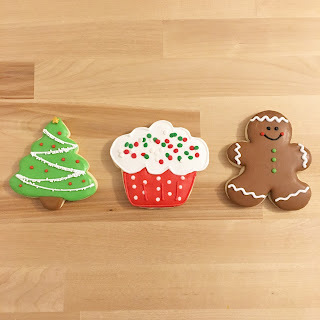 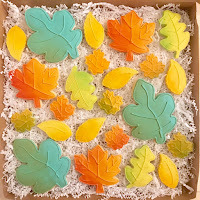 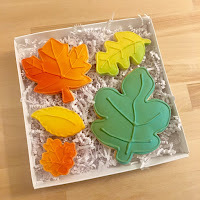 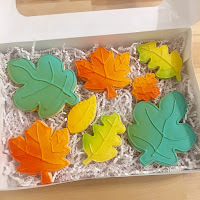 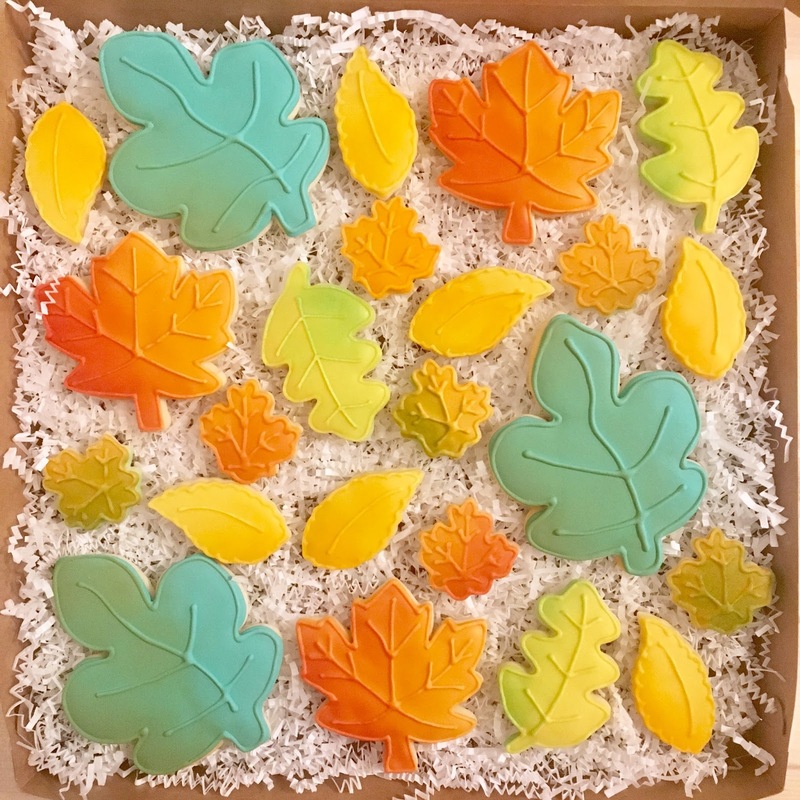 Learn to beautifully decorate sugar cookies with royal icing. Each student will take home 6 cookies that they decorated along with recipes, tips and a resource packet. All supplies are included, even cookies to snack on. 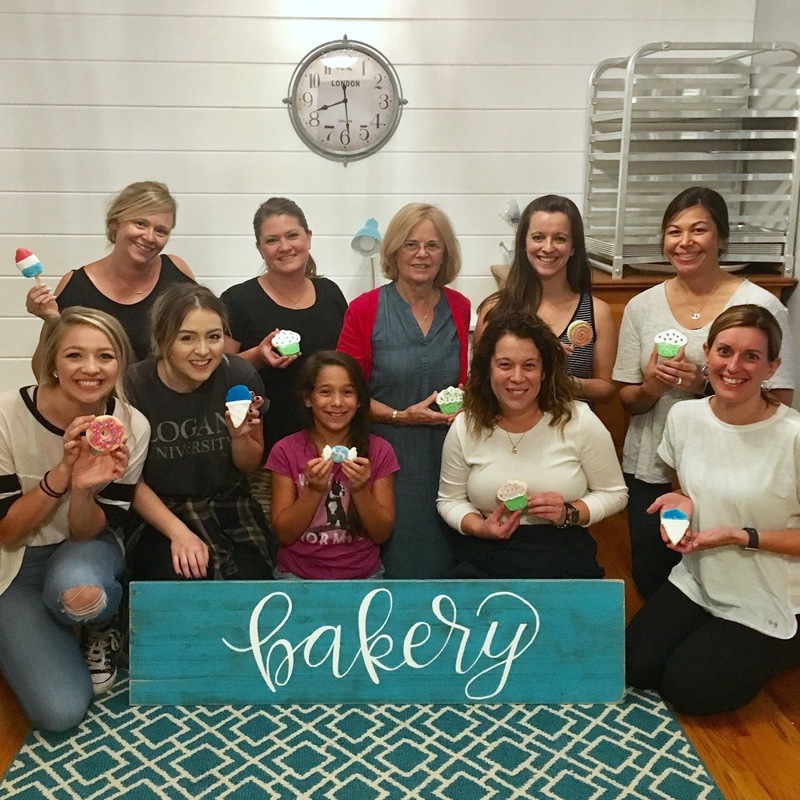 and is limited to 10 students, ages 14 and up. 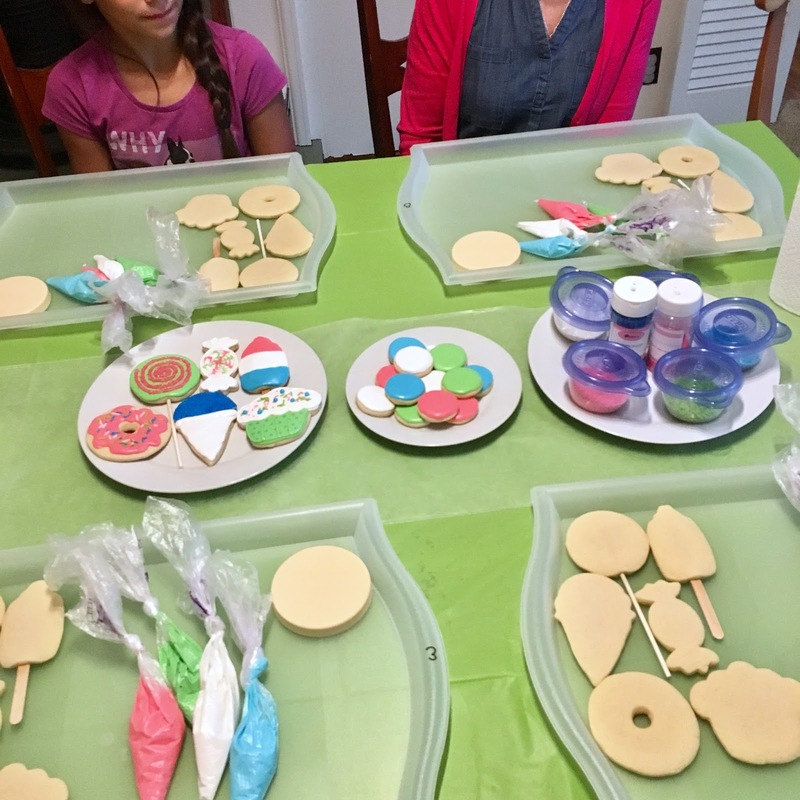 Enjoy some time with your favorite young person and learn to beautifully decorate sugar cookies with royal icing. 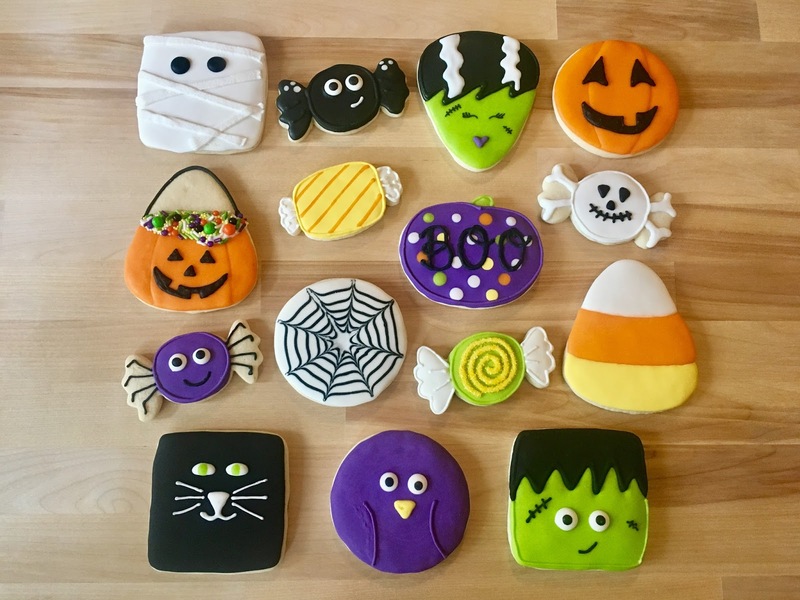 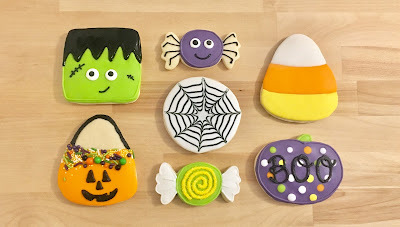 Each student will take home 3 cookies that they decorated. 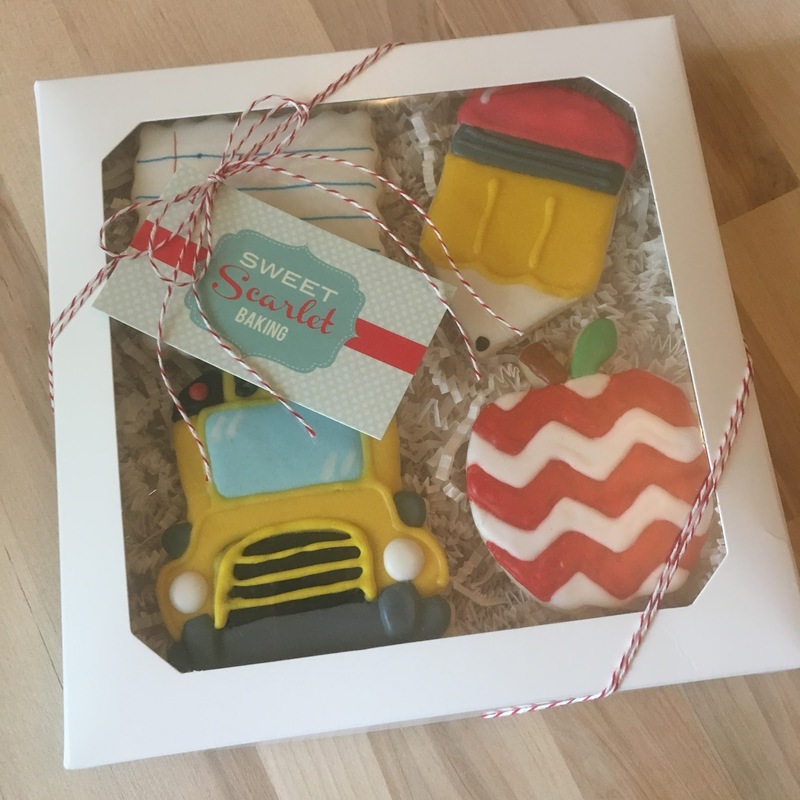 and is limited to 16 students, ages 7 and up. 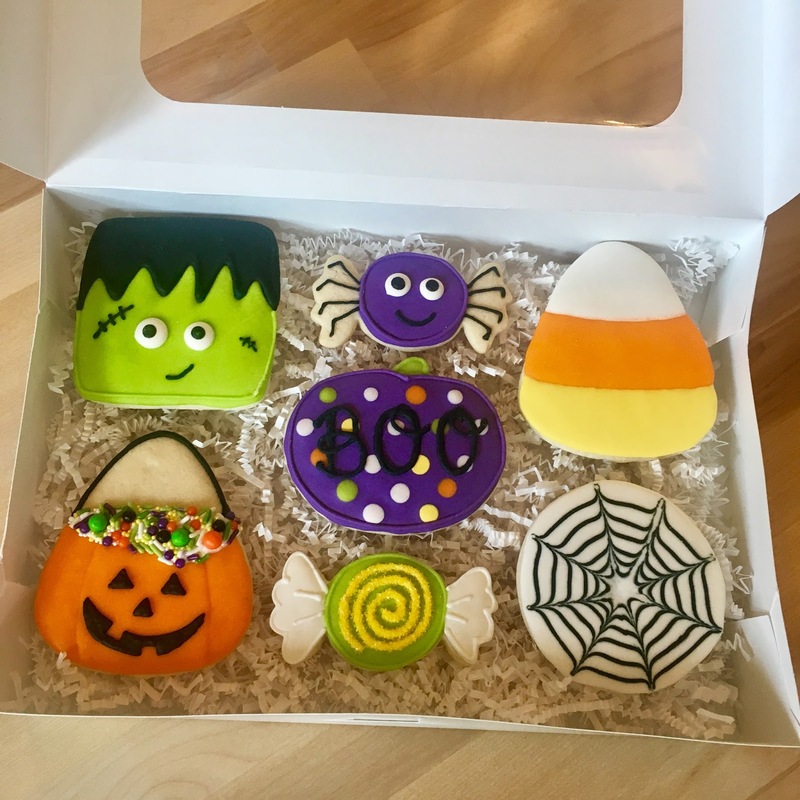 Book your own Private Class or Party! 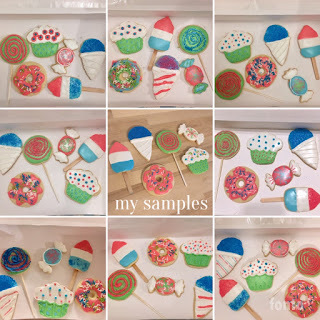 (6-10 students) and learn a new skill while having a blast. Host receives the class or party for free! 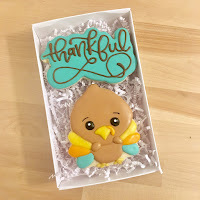 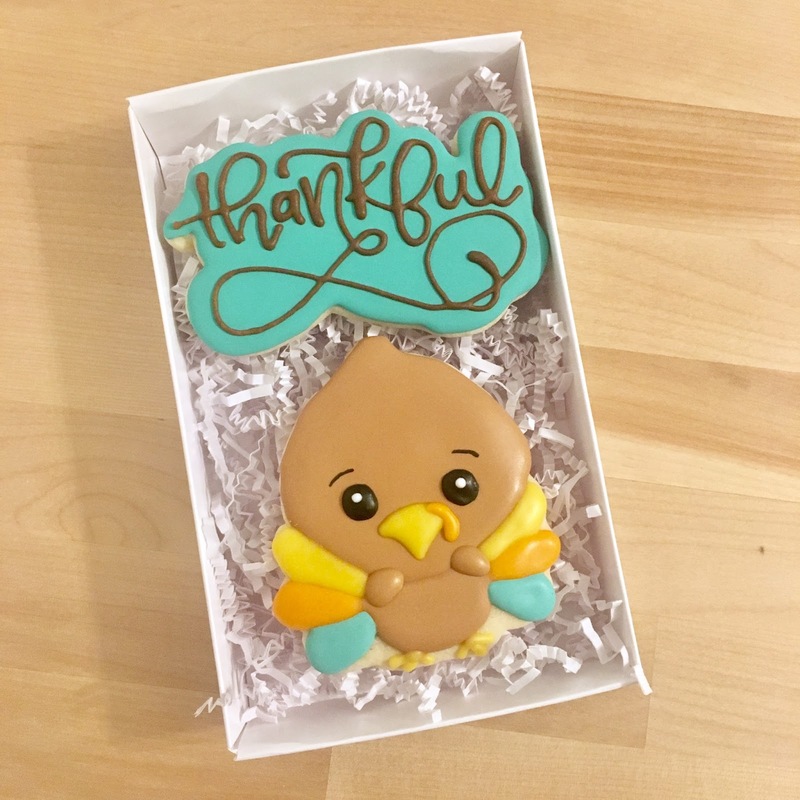 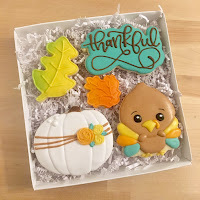 Gift Bags and Mini Boxes show all of your favorite turkeys just how thankful you are for them. Now featuring Paint Your Own Cookies! 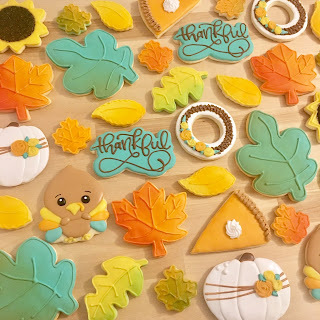 What to do while the turkey roasts? Paint a cookie and eat it, too. 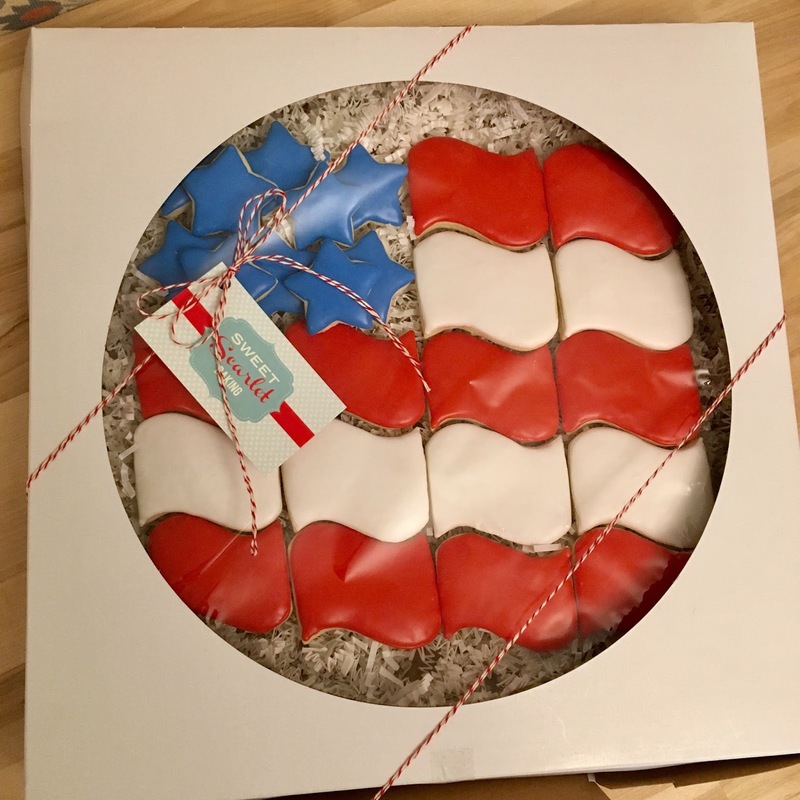 Not just for kids. 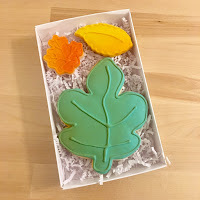 Show your appreciation for that dinner invite by bringing a Small or Medium Box as a hostess gift. 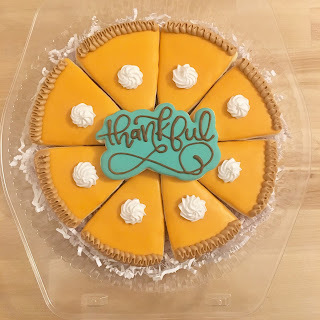 Your turn to bring the pies this year? Change things up and bring a "Pumpkin" Cookie Pie. 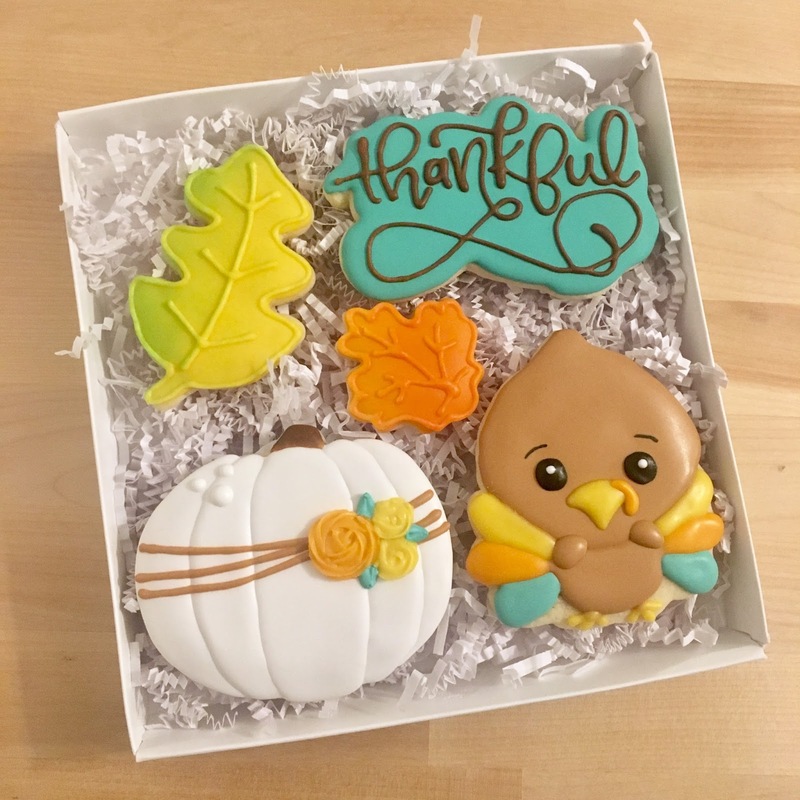 Hosting Thanksgiving? A Large Box is a beautiful centerpiece for your dessert buffet. 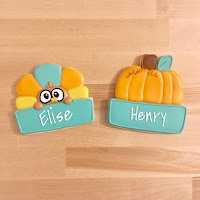 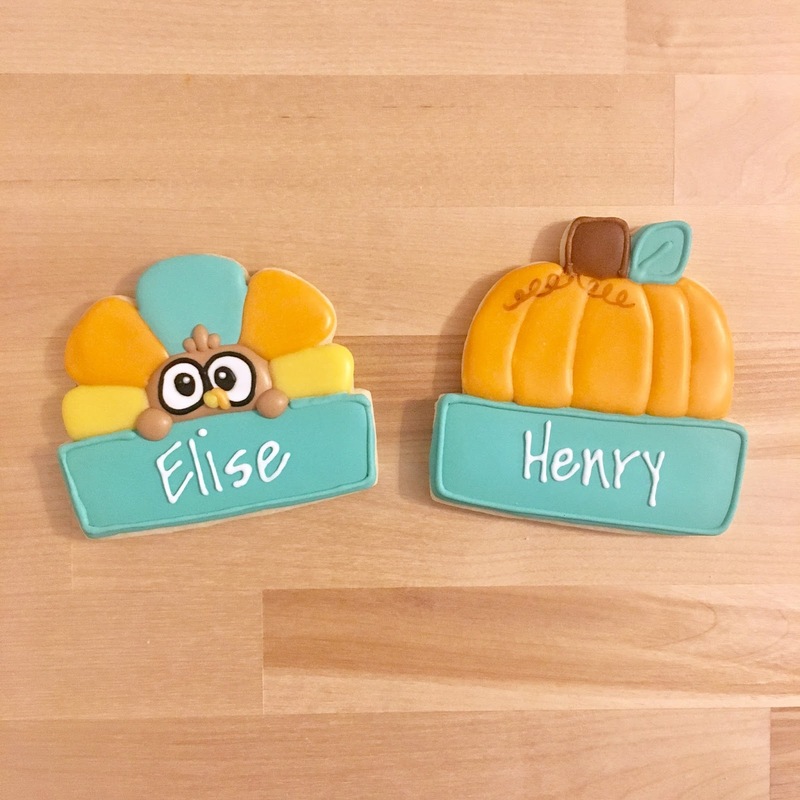 Personalized Plaques make the perfect Place Cards for your Thanksgiving meal. 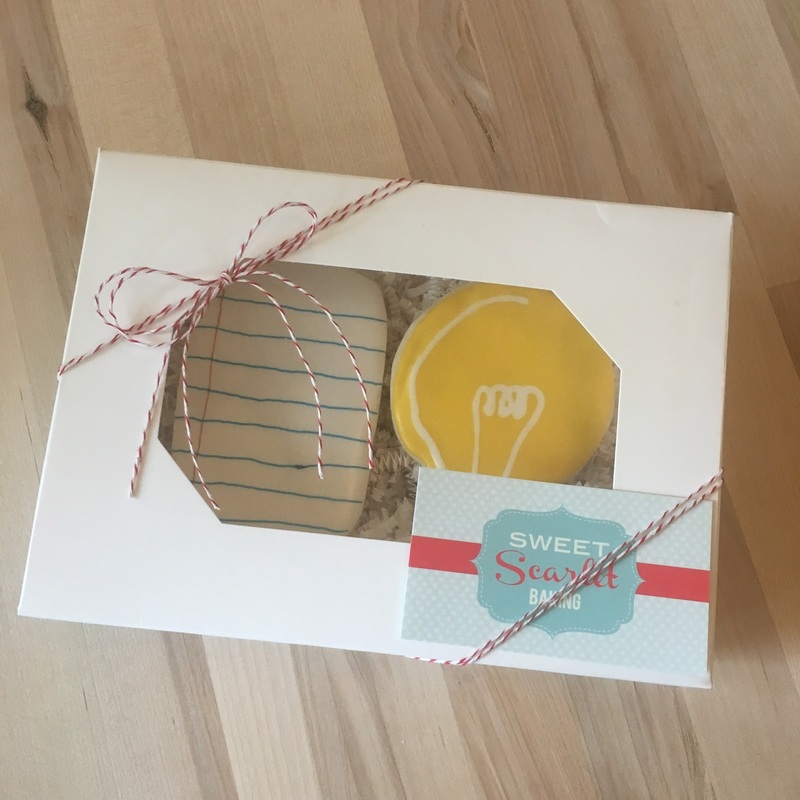 Bagged and tied with white ribbon, they match seamlessly with your table decor. Guest list not finalized, yet? 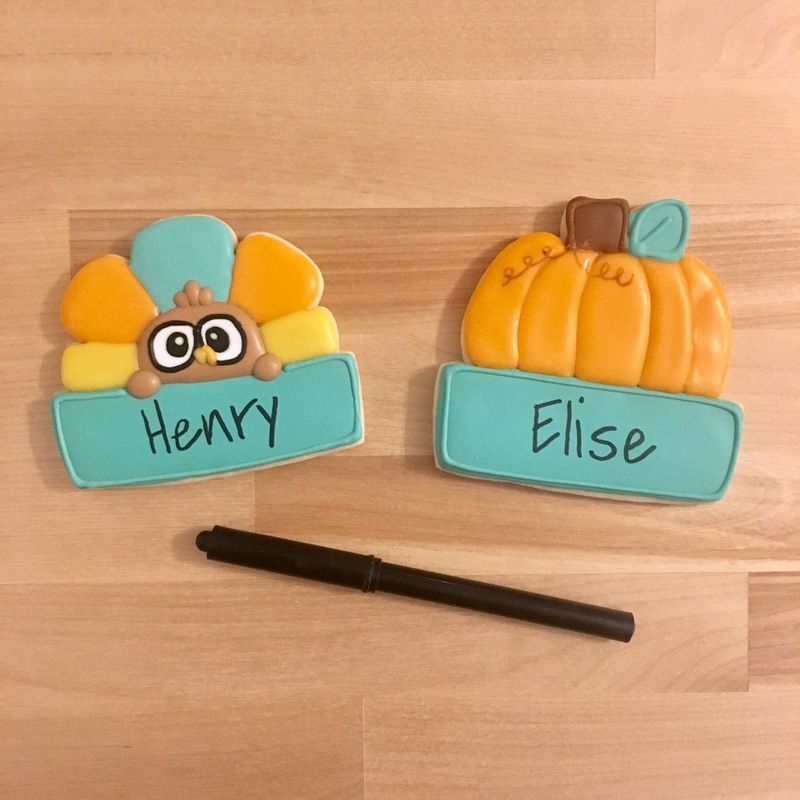 Order the plaques blank along with a Food Coloring Marker to add the names yourself at the last minute. 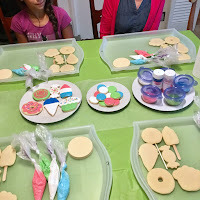 Lightly dip the included paint brush in water, wet the color on the paint palette, paint your cookie, and eat! 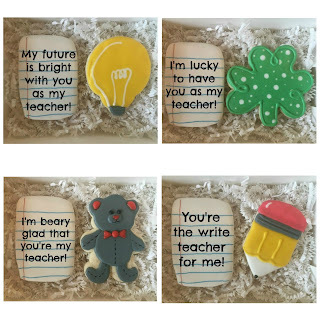 Orders will be available for pick up at my home in Ballwin, MO (address will be given with email invoice). 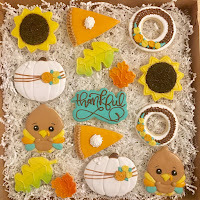 You will receive an invoice by EMAIL within 24 hours to confirm your order. 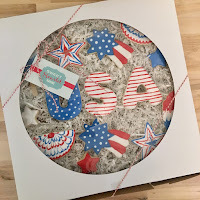 Your order is NOT placed until your invoice is PAID. All invoices must be paid in full by SATURDAY, NOVEMBER 11, 2017. 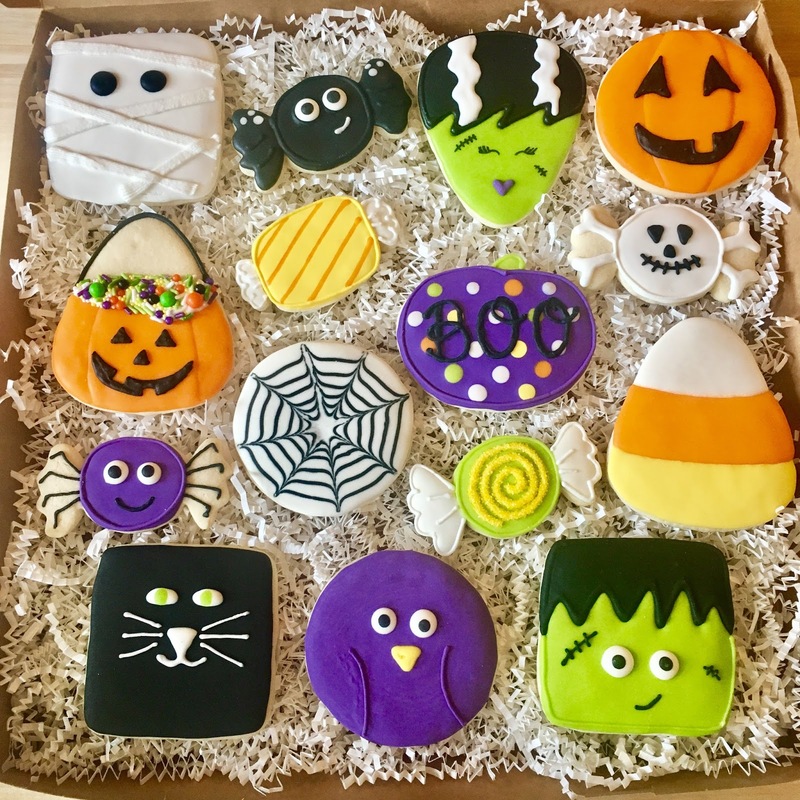 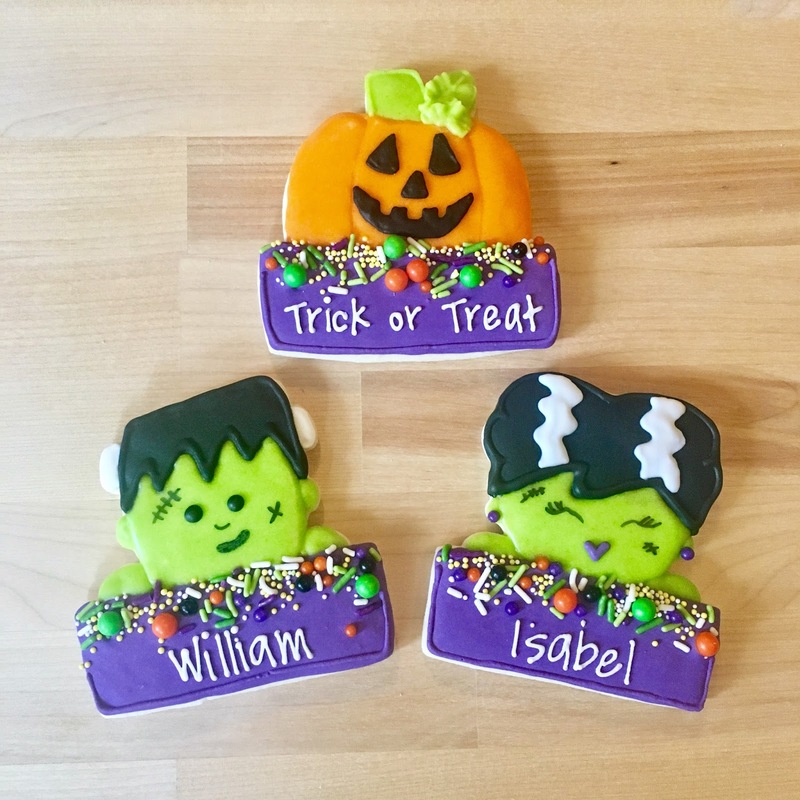 These cookies are the perfect solution to give to all of your favorite trick or treaters. 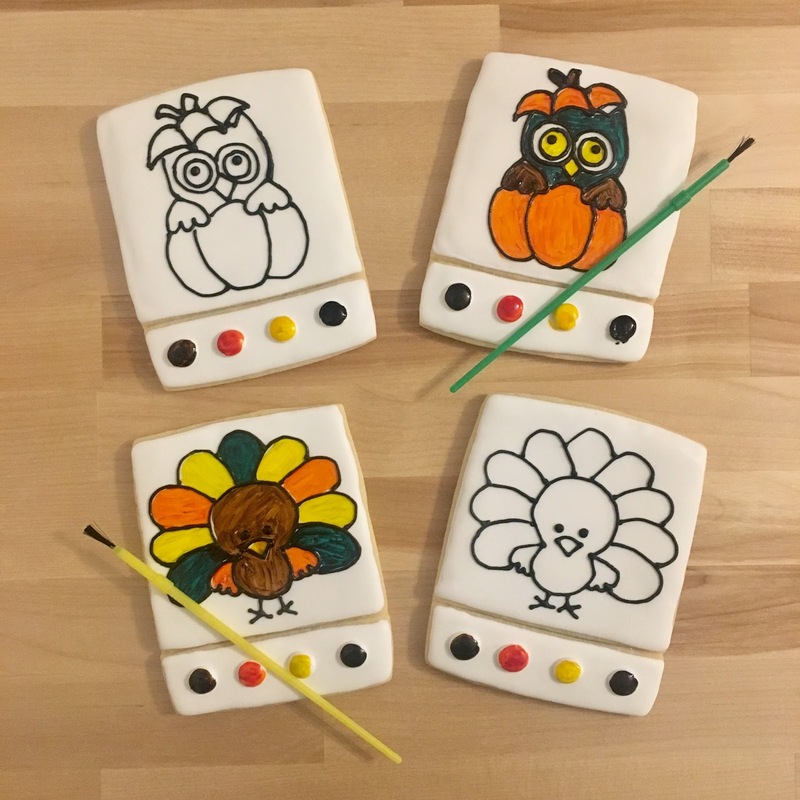 Now featuring Paint Your Own Cookies!Not just for kids. Paint your cookie and eat it, too. 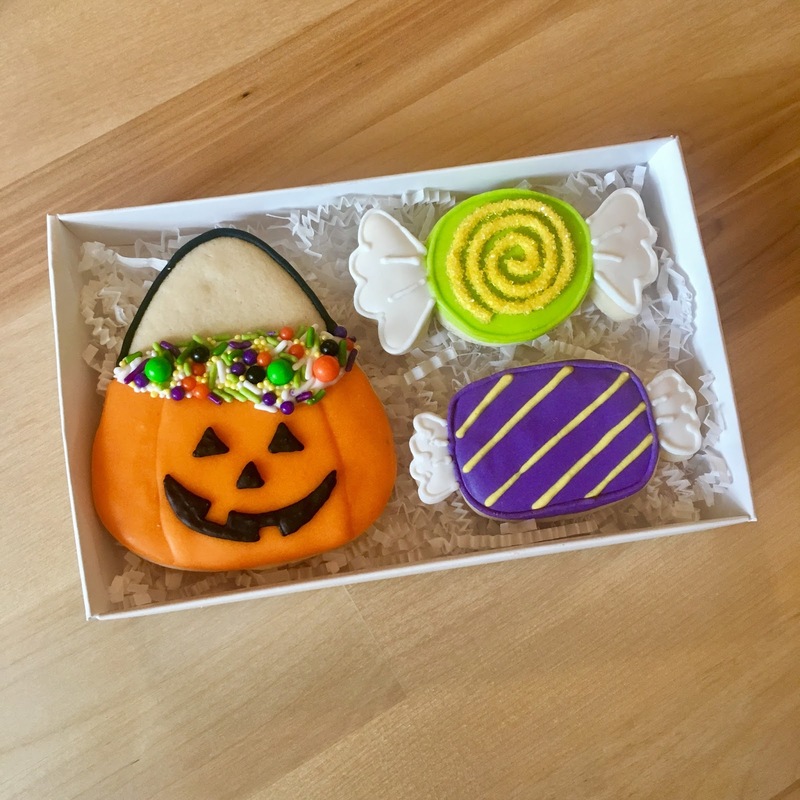 Be the star of the Halloween party by bringing a box as a hostess gift. Hosting a Monster Mash? 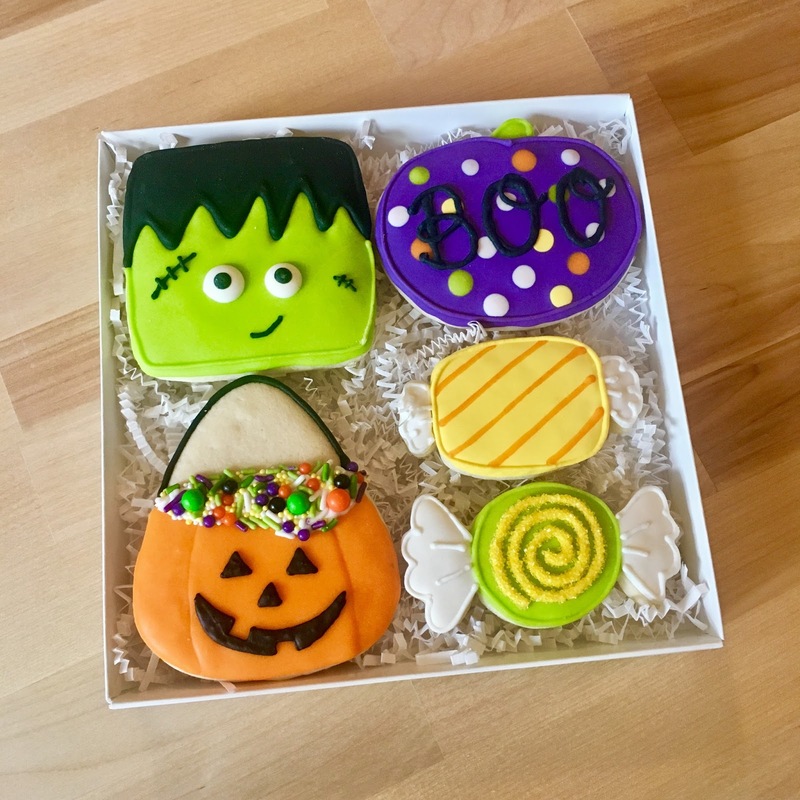 A large box makes a colorful centerpiece for your Halloween "boo"ffet. 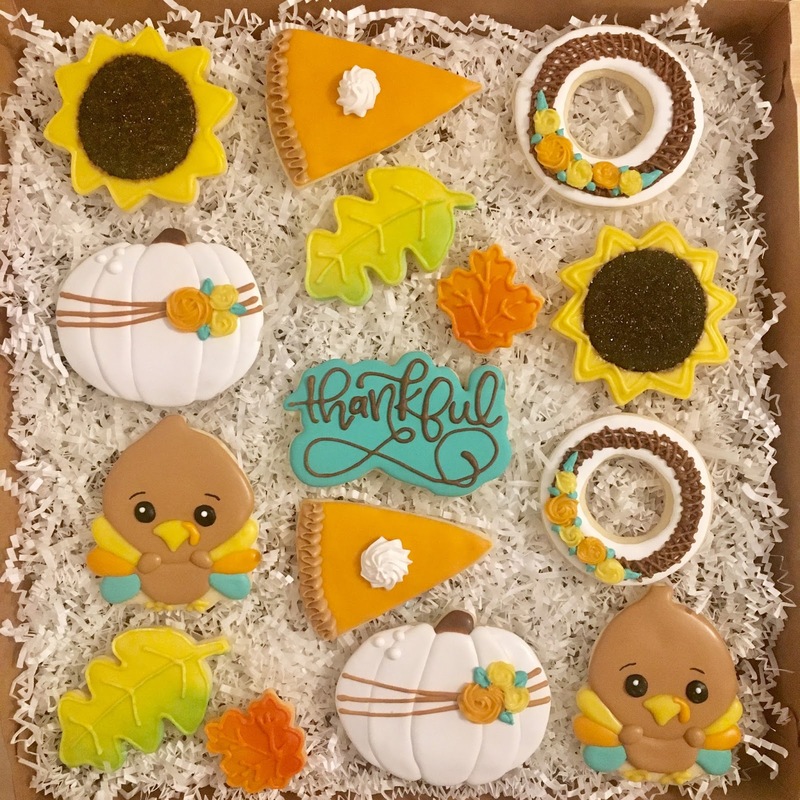 Orders must be placed by FRIDAY, OCTOBER 20, 2017. 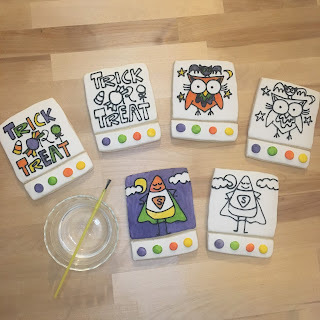 Pick up time is firm. 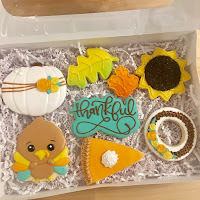 If your order is not picked up by the last pick up time, it will be placed outside for porch pick up. You will receive an invoice by EMAIL within 24 hours to confirm your order. 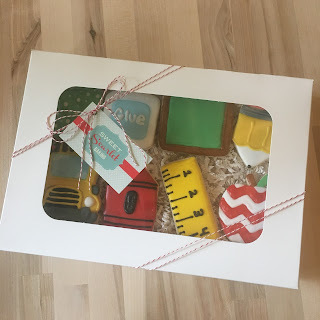 Your order is NOT placed until your invoice is PAID. 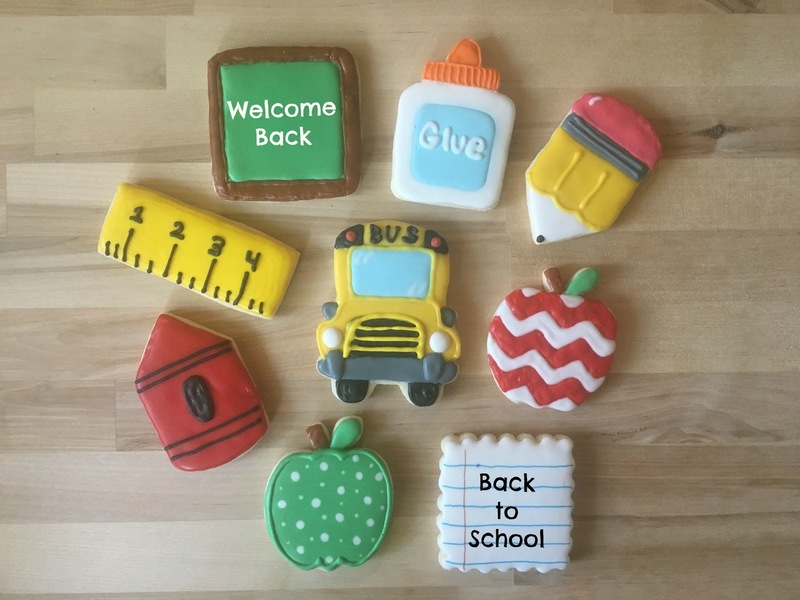 All invoices must be paid in full by SATURDAY, OCTOBER 21, 2017.
along with recipes, tips and a resource packet. 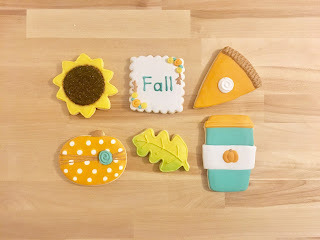 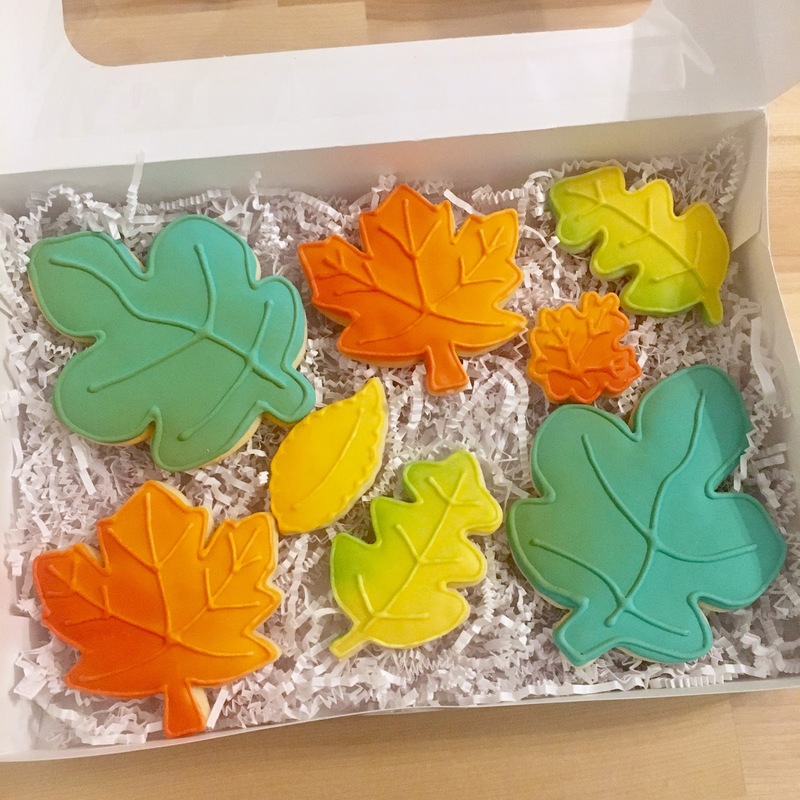 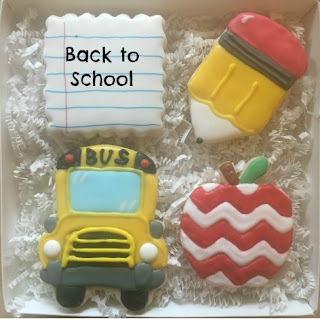 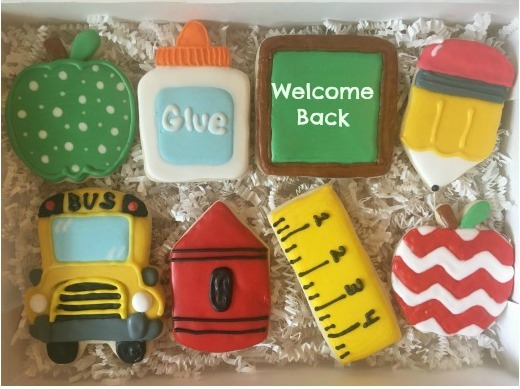 Order your Back to School Cookies today! These Gift Boxes are perfect for the First Day of School, Meet the Teacher Night or Supply Drop Off. 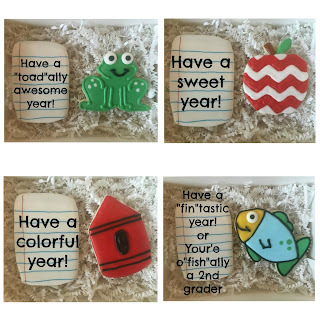 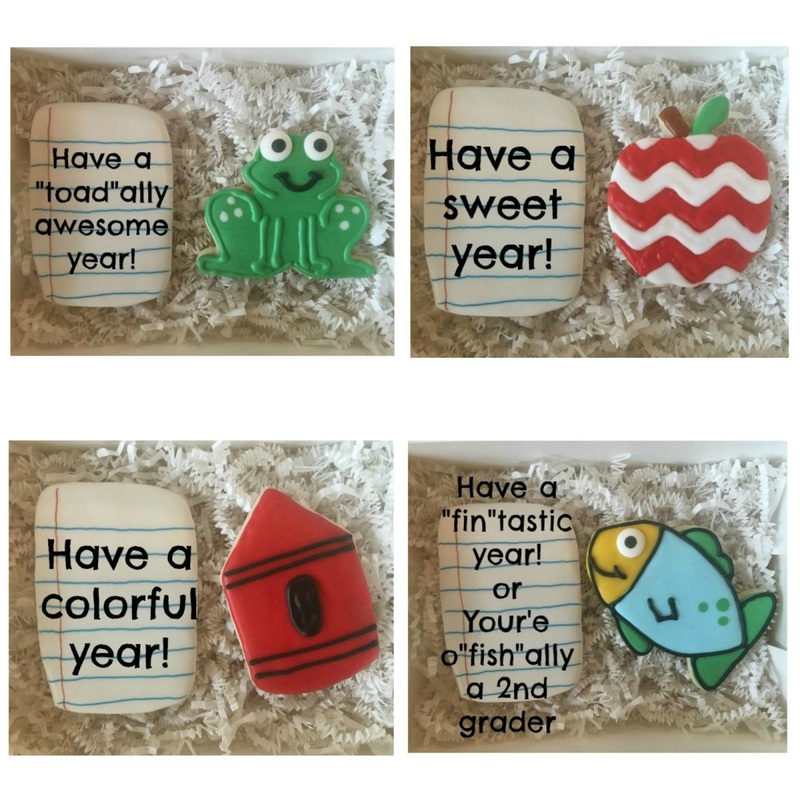 Small Boxes with lots of "punny" options for your favorite students and teachers. Personalized with your saying or mine. Medium and Large Boxes with classic school designs are sure to sweeten anyone's day. 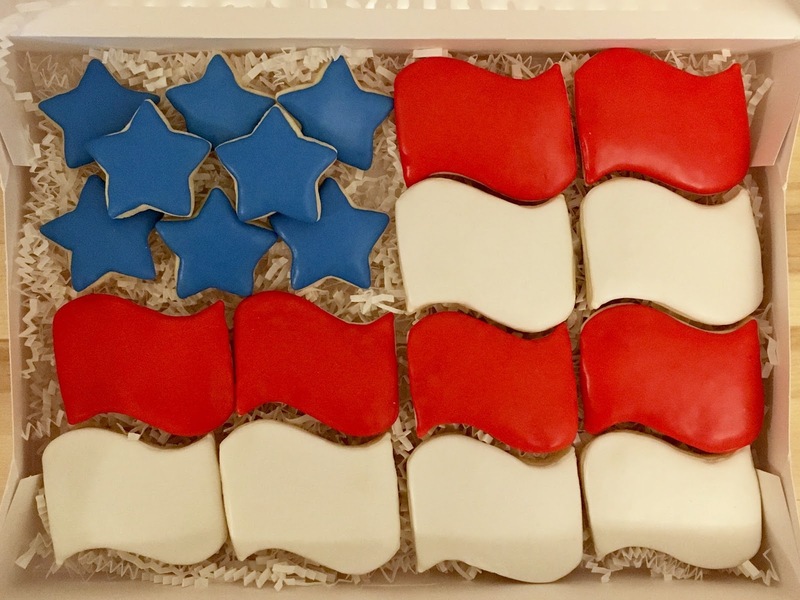 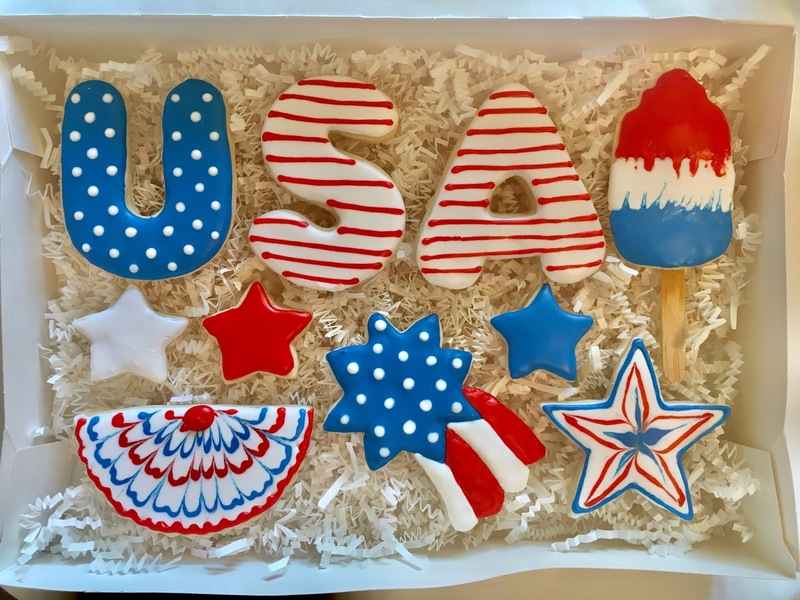 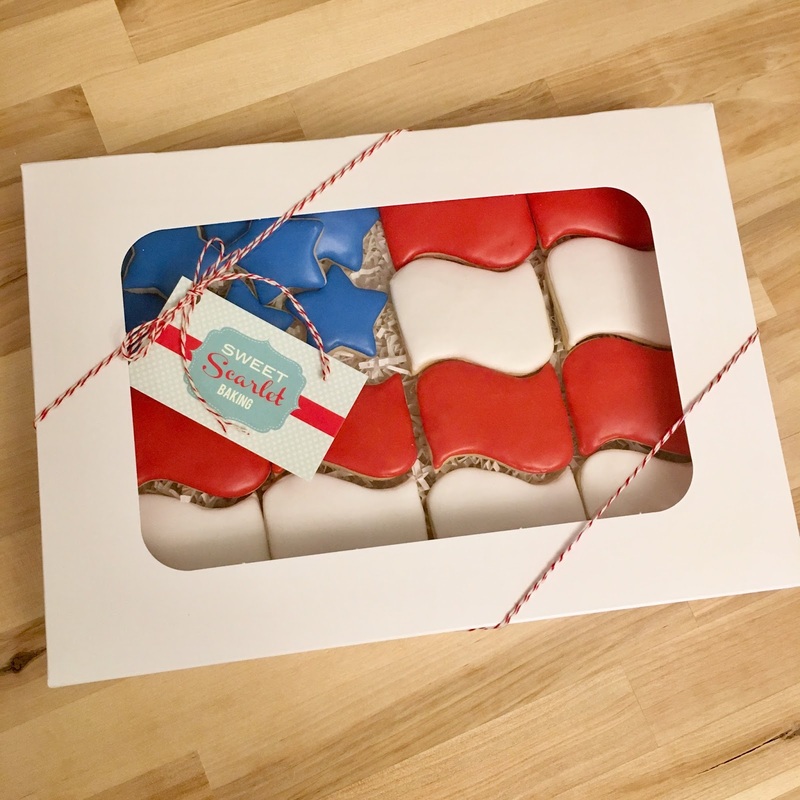 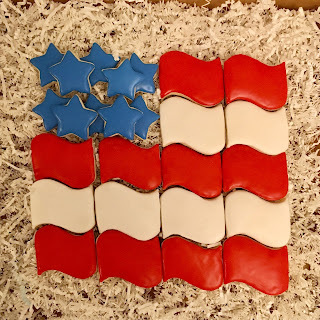 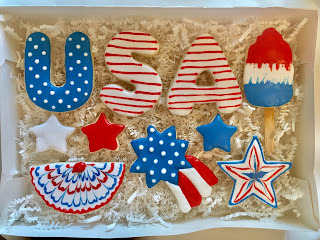 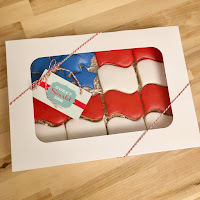 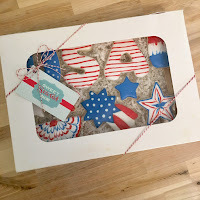 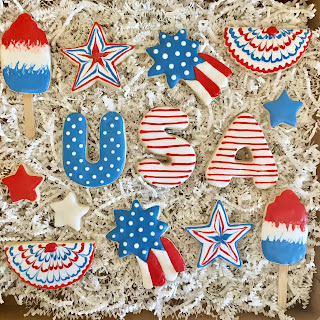 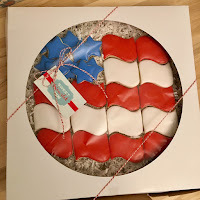 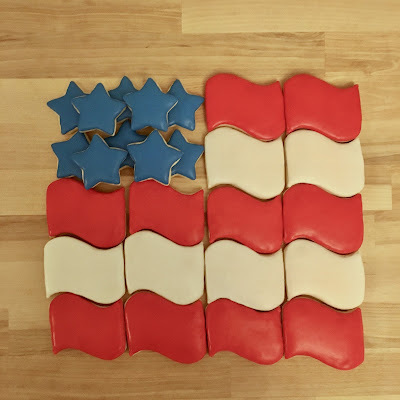 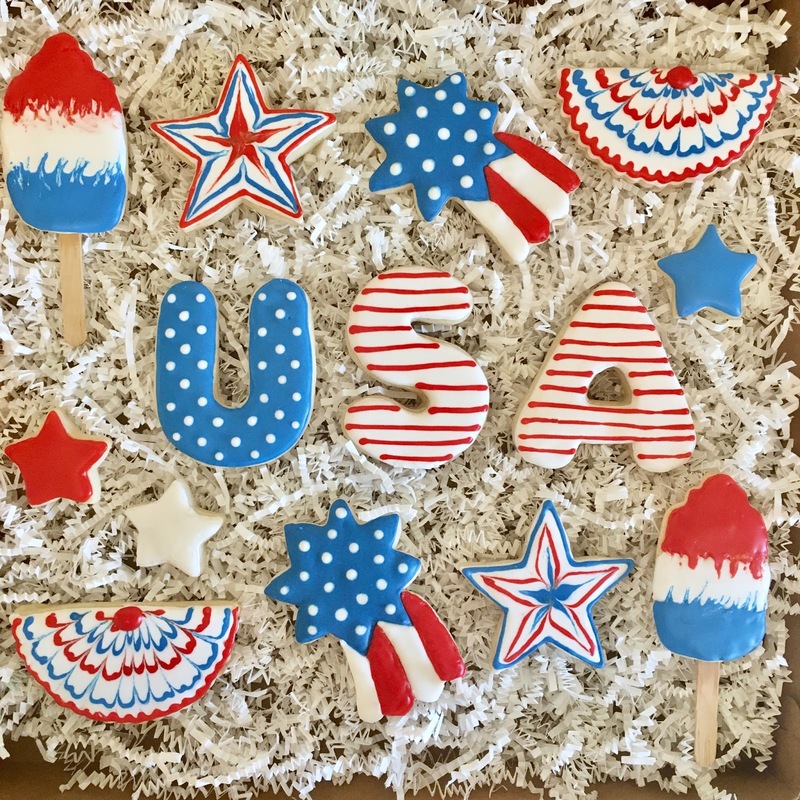 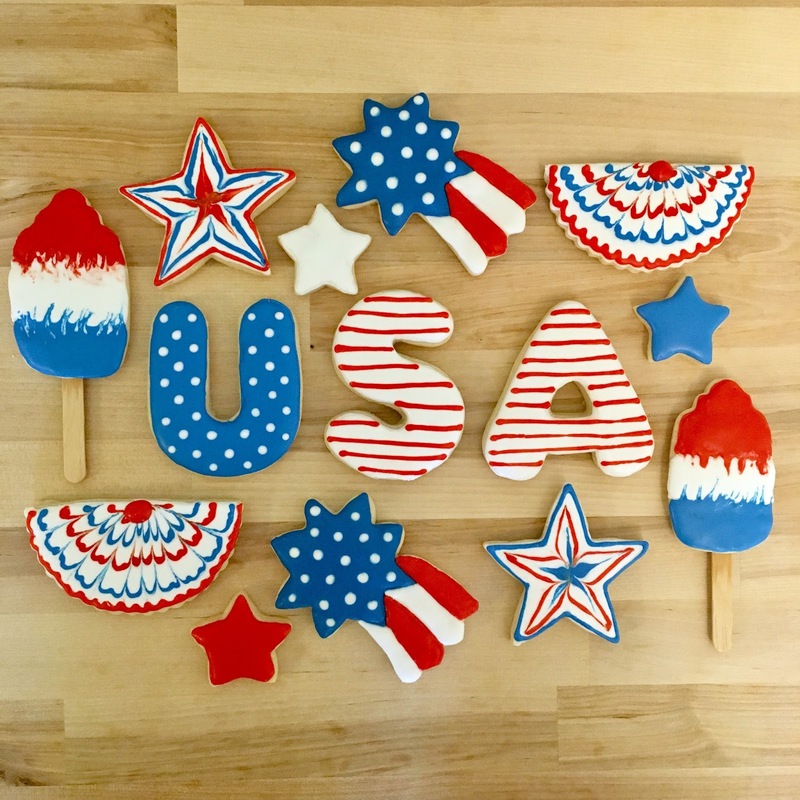 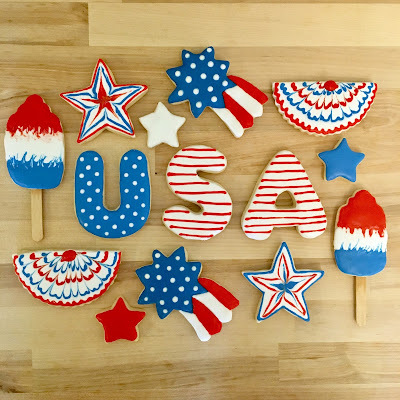 These patriotic cookies are the perfect centerpiece for your 4th of July bar-b-que. 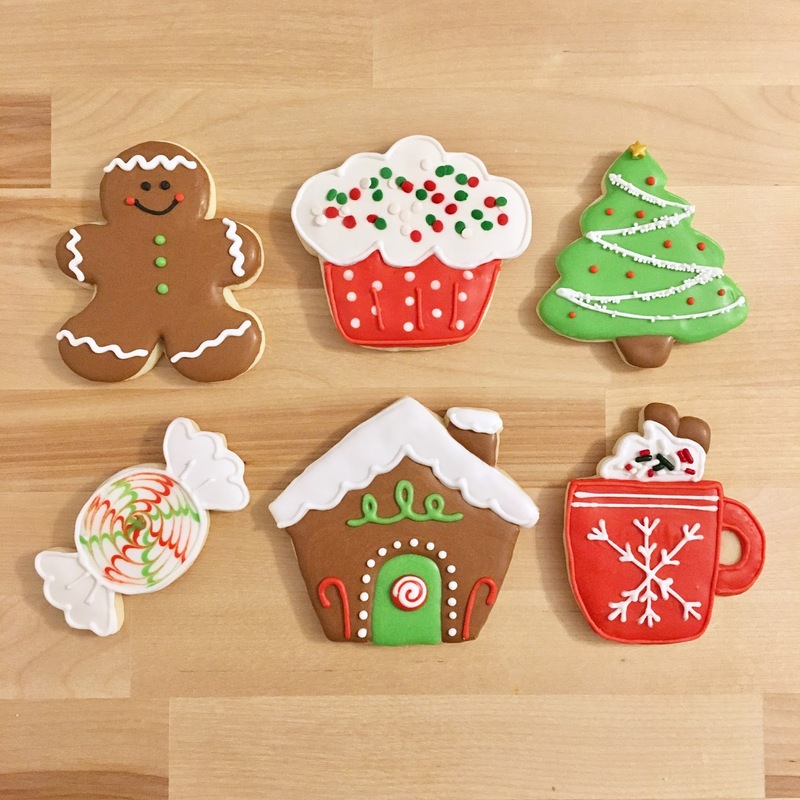 Not hosting this year? Be the party guest MVP by bringing a box as a hostess gift. 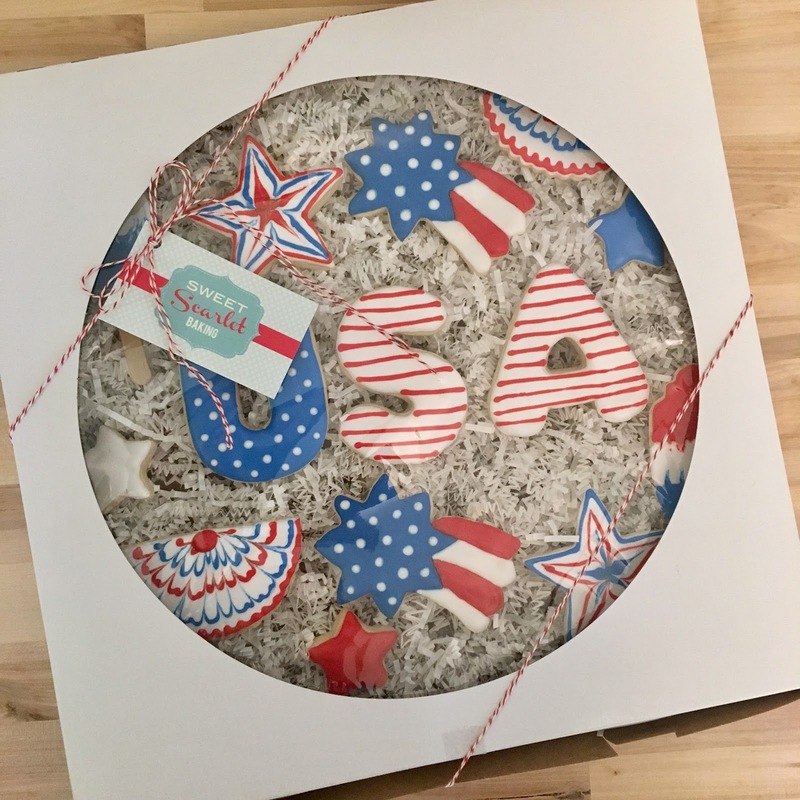 Order your party box today!